Think Sears “Willis” Tower and the John Hancock building, but also consider street level Gothic gems along the Magnificent Mile, historic brownstones, and the Frank Lloyd Wright homes of Oak Park. We offer a unique added value opportunity to view not only the outside but the amazing hidden interior of many of the buildings. Our tour will satiate the architecture style and structural tastes of the most discerning traveler. 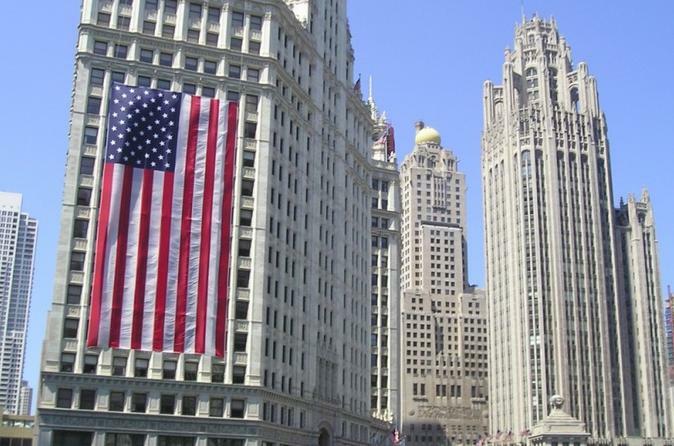 The Architecture of Chicago Tour includes an expert on Chicago Architecture Local Tour Guide and chauffeured Luxury transportation. At the client's discretion, we will make a lot of stops along the tour to go to the top of the sky decks of famous skyscrapers, walk along the Chicago River and enter the inside of building designed by such famous Architects as Frank Lloyd Wright.